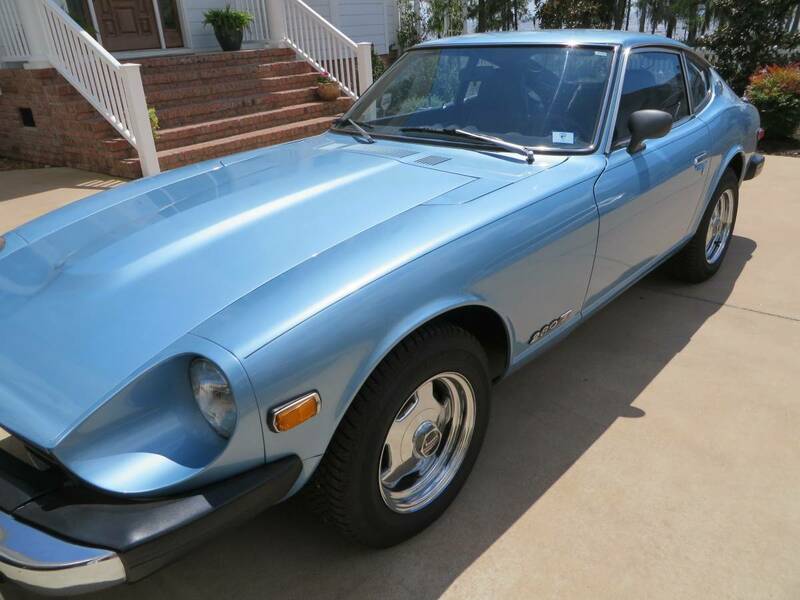 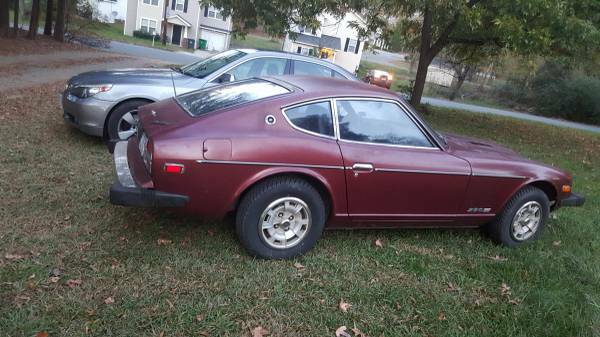 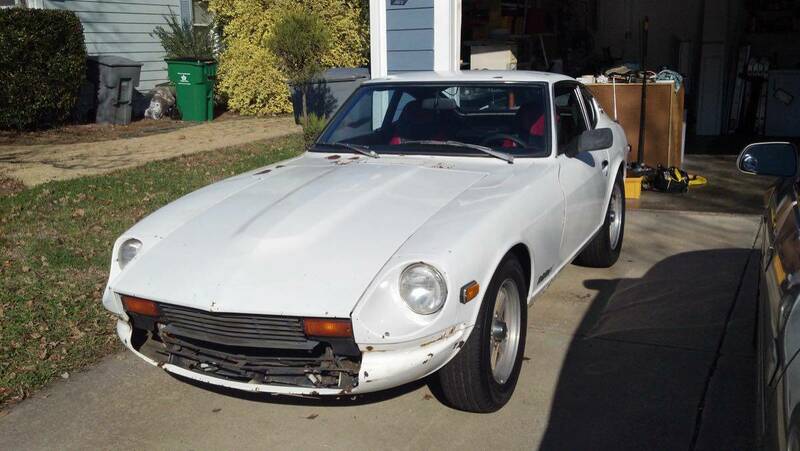 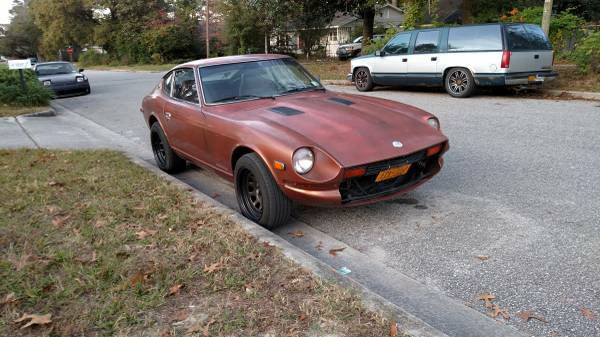 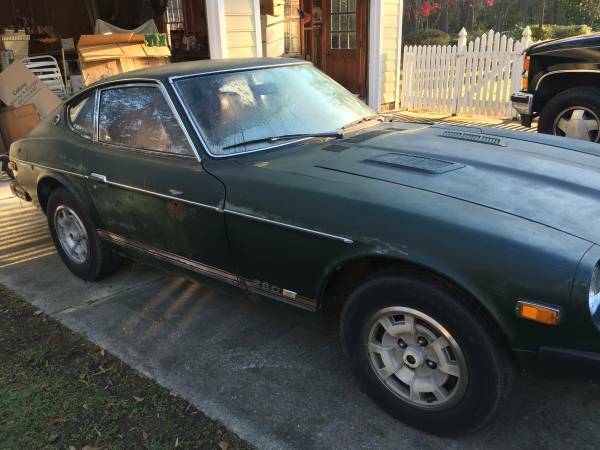 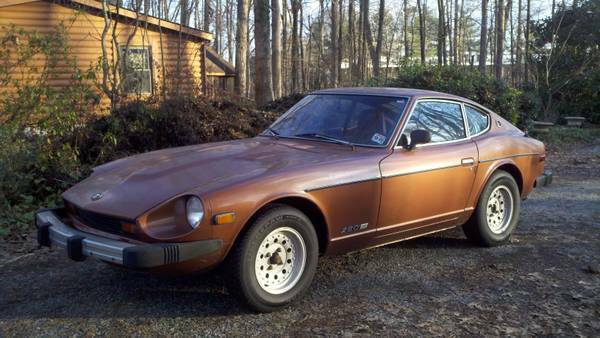 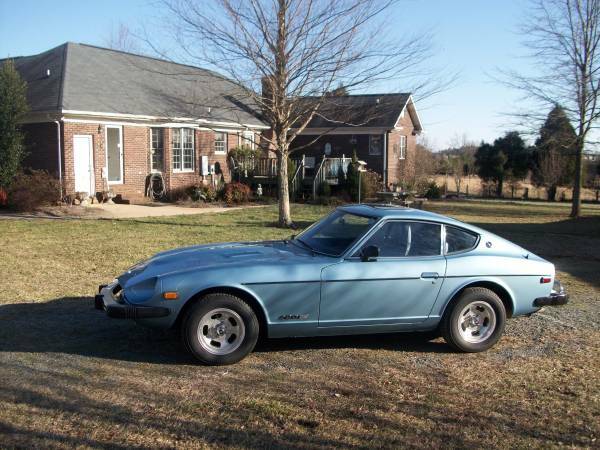 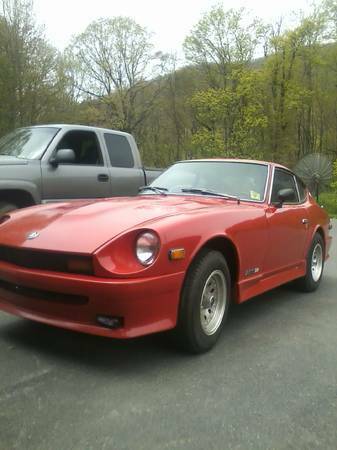 (1975 – 1978) Datsun 280Z Cars & Parts For Sale in the North Carolina – Click on the image on the left or the bold title to see the full ad details and more photos. 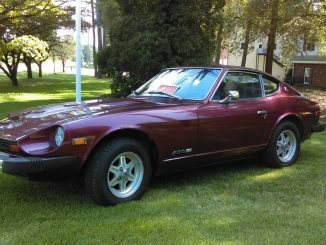 Listed below are the 10 most recent listings. 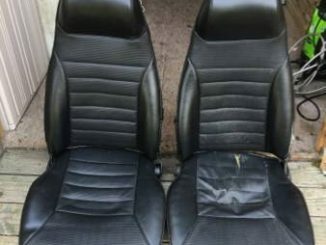 After the last listing use the page navigation to see previous ads.